America Shall Be Saved!" has long been a declaration of faith over the United States of America by Evangelist Reinhard Bonnke - one that we continue to believe! This powerful hoodie design will remind you and those who see you in it to pray for our country's future. This popular saying by Evangelist Reinhard Bonnke continues to be a cry of our hearts to see America saved! Share your patriotism and faith with others when you wear this hoodie! 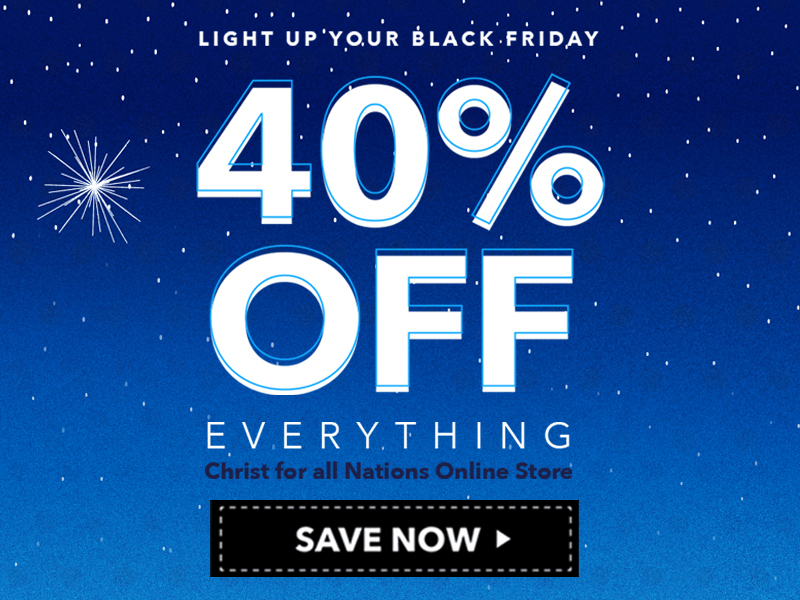 When you purchase official apparel from Christ for all Nations, you are helping to support our ongoing worldwide evangelistic ministry.